We offer minor in-office hearing aid repairs and are happy to clean and check any brand of hearing aid. We can also send your hearing aids for repair to most major manufacturers. 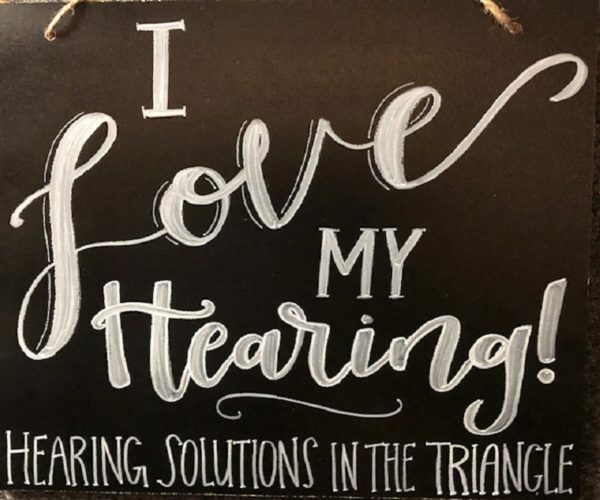 If you need a hearing aid cleaned, checked or repaired – give us a call (919-968-7556) to get you back in action! They may just need a good cleaning to get them working again. Nothing lasts forever, so if your hearing aids are acting up let us check them out. 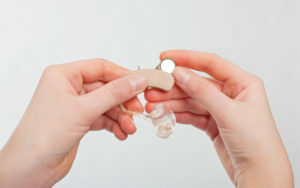 Want to find out if we can repair your hearing aid – or have the accessory you need?